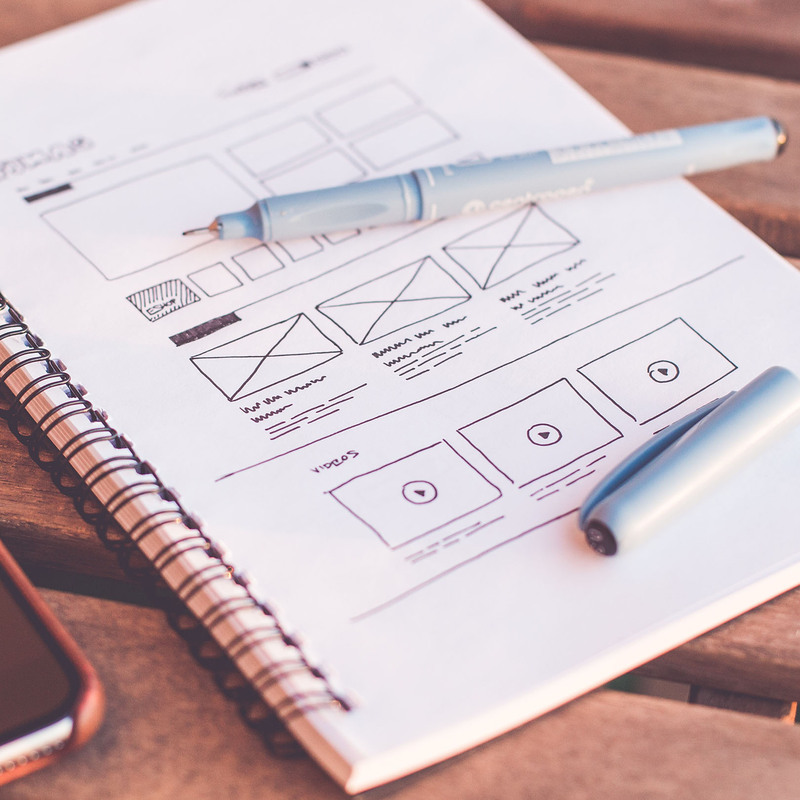 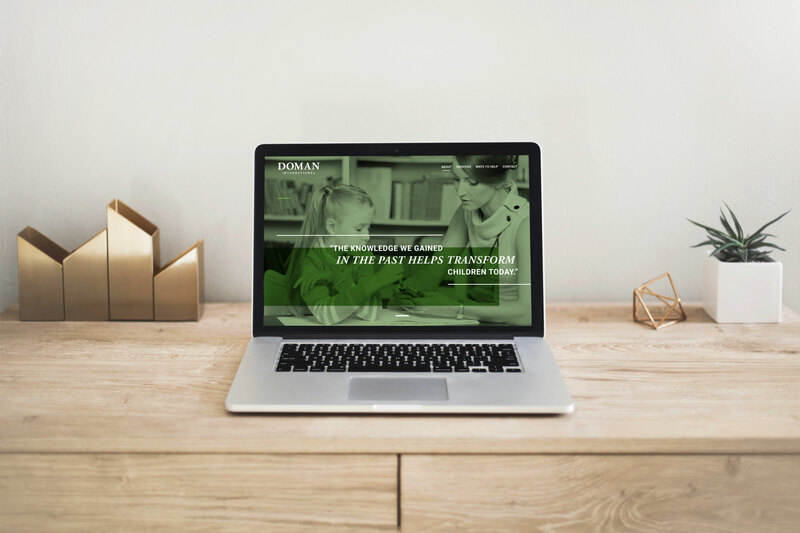 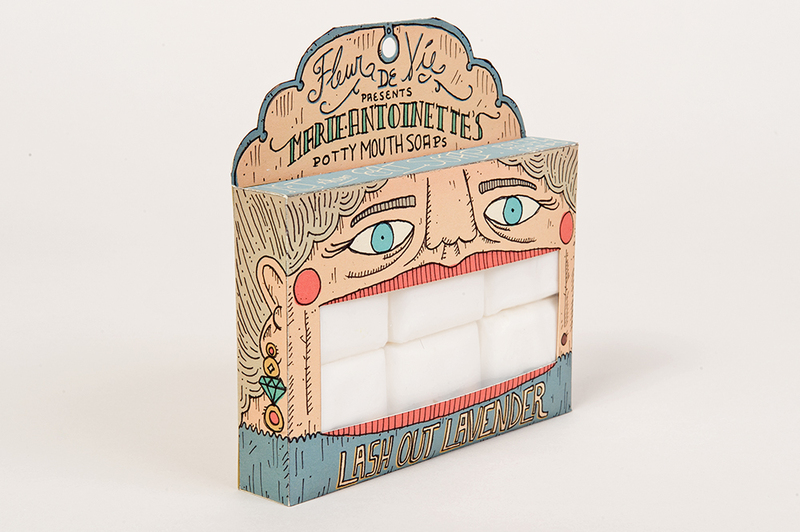 The goal was to design a creative and exciting packaging for soap. 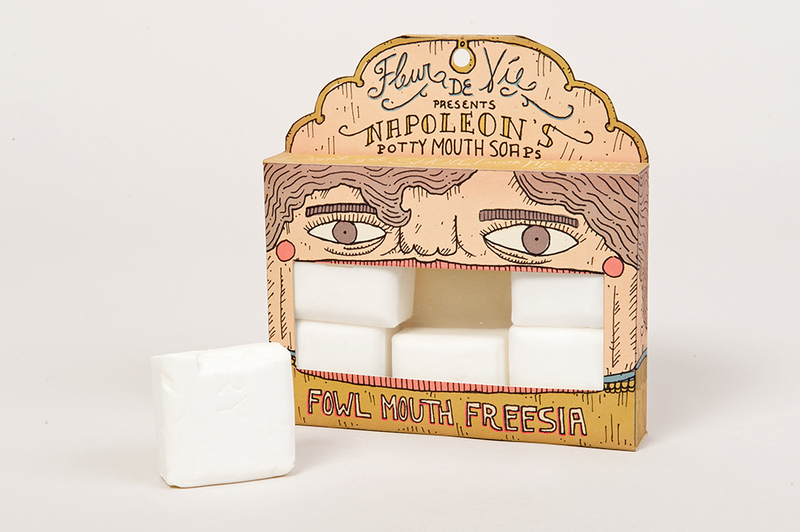 The idea was that Fleur De Vie wanted to create a special edition run of their most popular item: Potty Mouth Soaps. 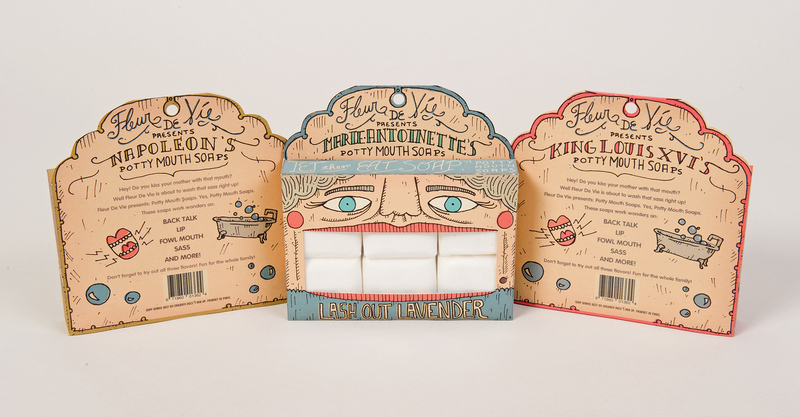 The solution was to illustrate each box after iconic French historic figures: Marie Antoinette, King Louis XVI, and Napolean. 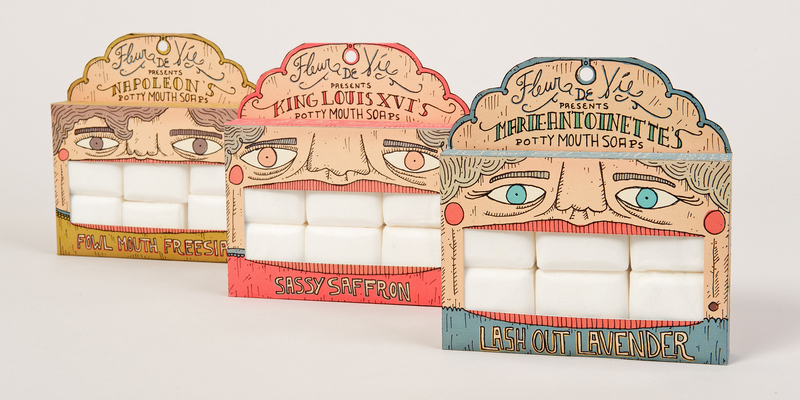 Each box of soap has a different fresh mouth flavor - Lashout Lavender, Fowl Mouth Freesia and Sassy Saffron. 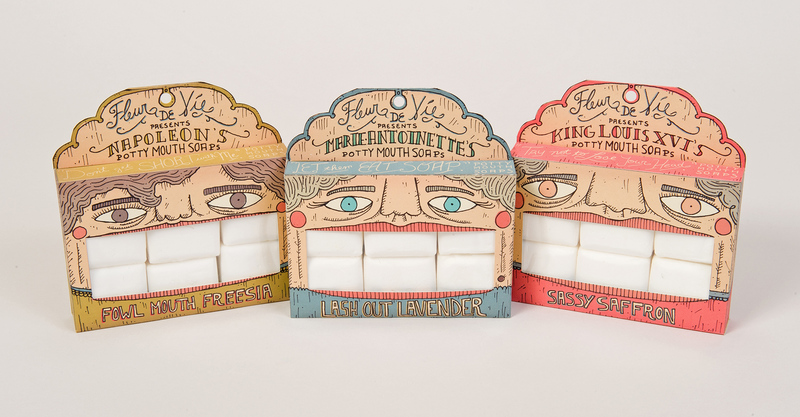 These soaps are perfect for backtalk, lip, fowl mouth, sass, and more.